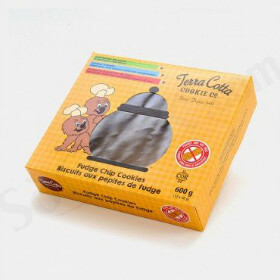 When you are working in the baking industry, it is important to give precedence to the presentation of your product. 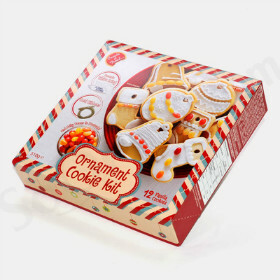 Everyone loves a good looking cake or other bakery items. 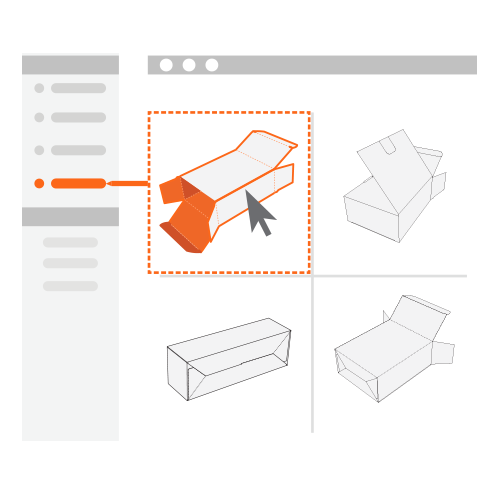 But, if the packaging is not as good as the product, you may lose customers. 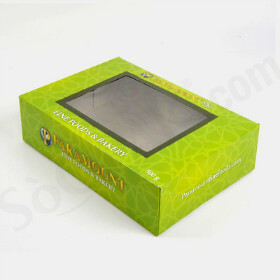 With SooPAK’s personalized cake boxes, you can ensure that your packaging is as aesthetically appealing as the items present inside. 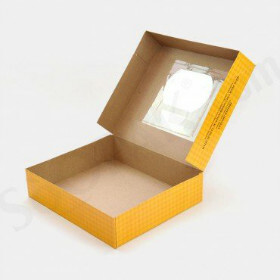 We specialize in bakery packaging box designed specifically for baking industry. 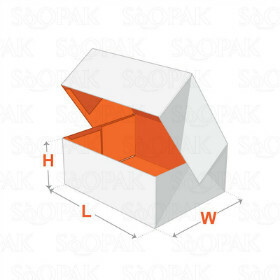 Available in shapes, sizes, and colors, you can now easily store and transport your products in these boxes. 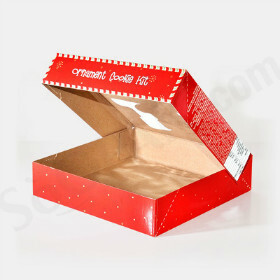 The personalized cake boxes along with other range of products are durable and reliable. 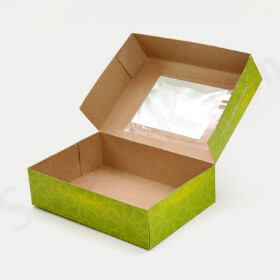 You can also get your logo and other brand related things printed on entire packaging to promote your business. 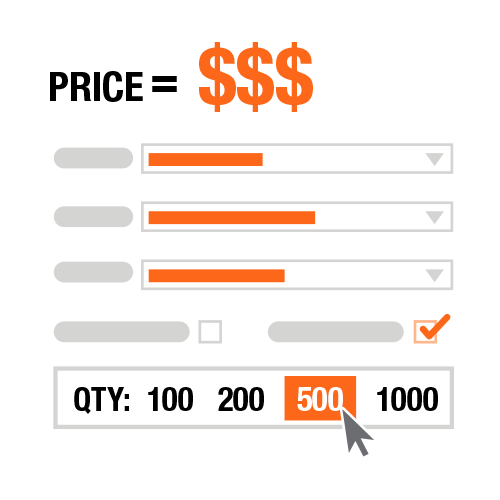 This gives you an exciting opportunity to tap a wider audience, who previously did not know about your business. 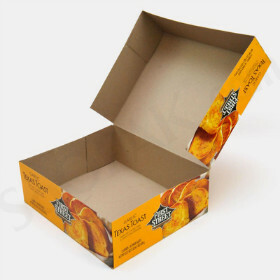 After all, our primary objective is to create brand awareness and help you cease any opportunity that comes your way. 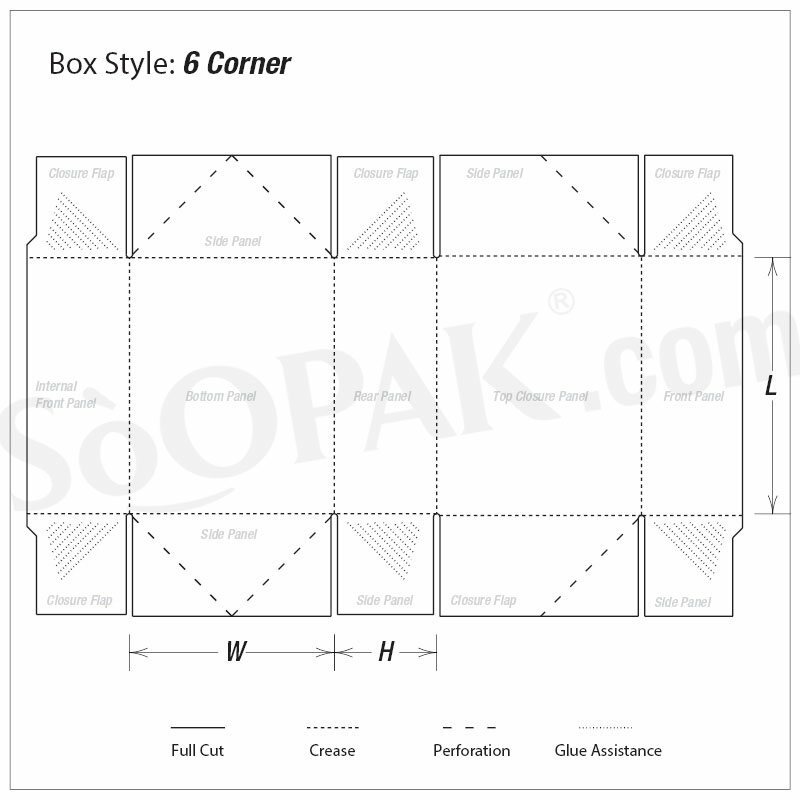 SooPAK takes pride in offering quality cake bakery boxes with an opportunity for businesses to market their business or offerings. 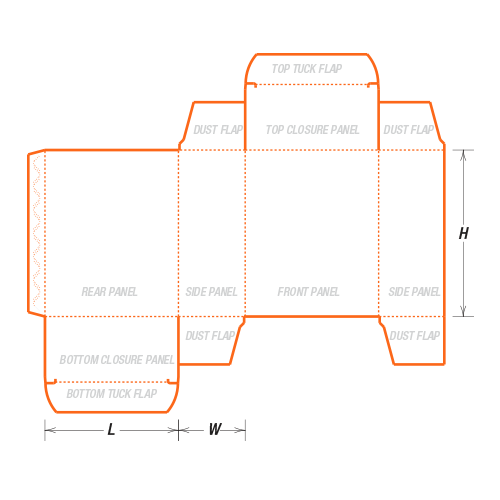 Custom made to your size and requirements, you can leverage our expertise to elevate the overall presentation of your products. 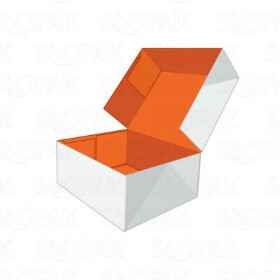 With SooPAK’s bakery packaging box, deliver your bakery items and cakes in an attractive, safe boxes. 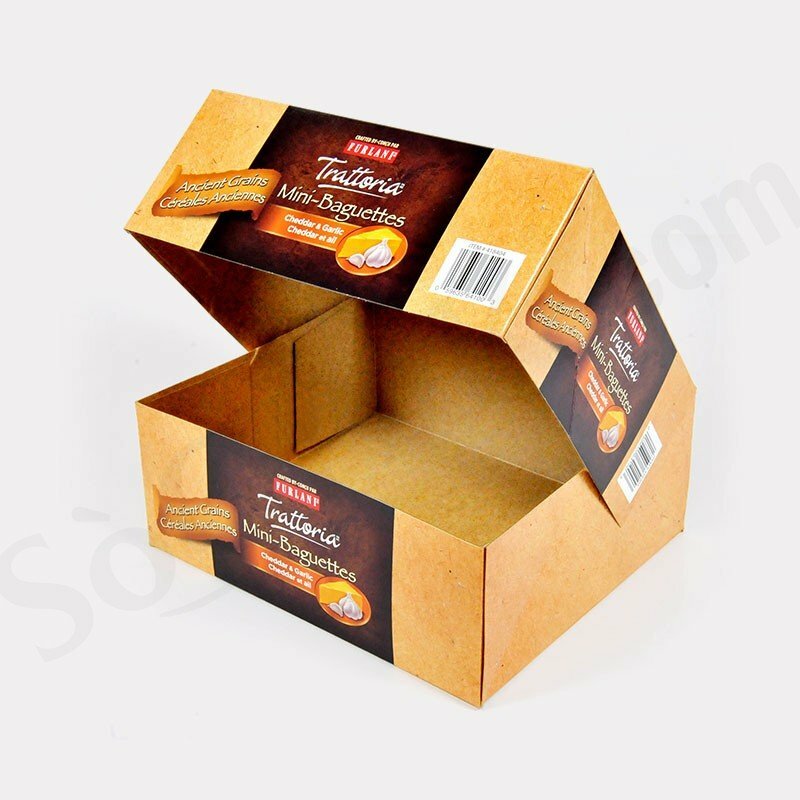 Ensure that the food packaging you choose for your quality baked items are just as beautiful as the items inside with these elegant cake/bakery boxes. 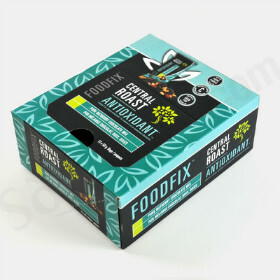 Specifically designed to cater to the baking industry, these cake/bakery food boxes make the transportation of cakes and other baked items safe and easy. 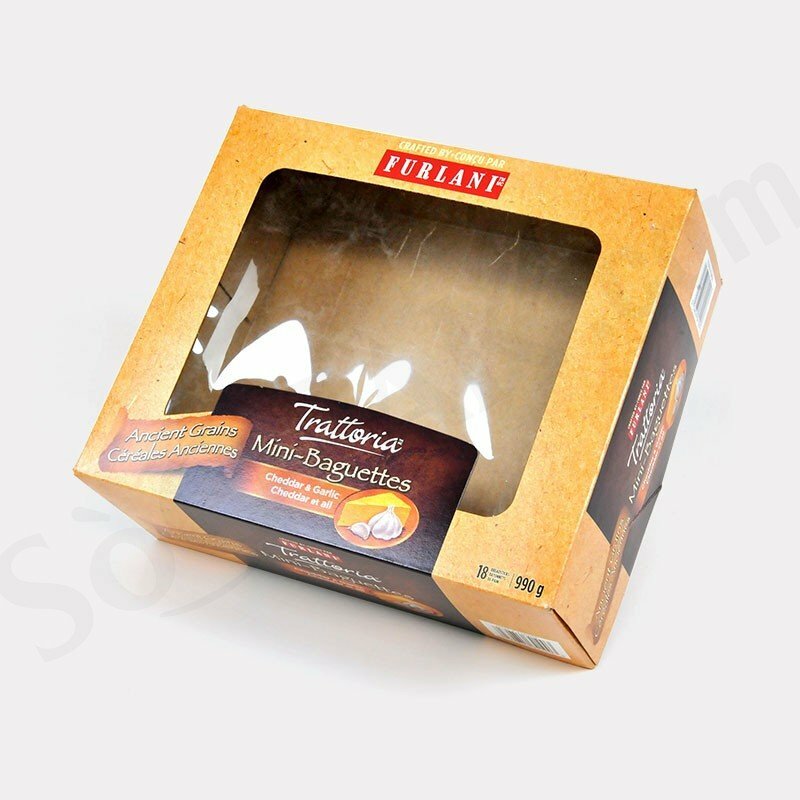 Take advantage of the opportunity to print your company's logo directly on these cake/bakery boxes to ensure increased brand awareness and an instant opportunity for marketing. 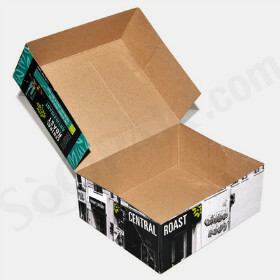 Capable of fitting a variety of different baked items, these cake/bakery boxes will help to elevate your products in the minds of your customers. 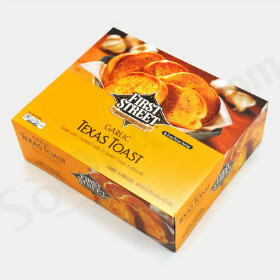 Display your products securely and attractively in these food packaging boxes.